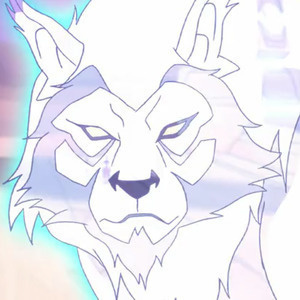 Shannon Muir joins us to review the final episode of Season 5 of Voltron Legendary Defender: White Lion. As we prepare for the launch of Season 6 on Netflix, we review the Season 6 trailer and some images that have been released from DreamWorks Animation. Next Friday, June 15, 2018, Season 6 of Voltron Legendary Defender launches on Netflix at 12 AM PDT. As we know many of you will be watching all 7 episodes of Season 6 as soon as they come out, because "What are we...?" WE'RE VOLTRON FANS!!!! So, our next podcast will be our Season 6 Launch Party: A Post-Season Commentary which includes our full review of Season 6, including an exclusive discussion with Joaquim Dos Santos and Lauren Montgomery, Executive Producers of Voltron Legendary Defender! As an added bonus, we'll be introducing a very special video, made by DreamWorks Animation, that gives a behind-the-scenes look at a scene from the third episode of Season 6. 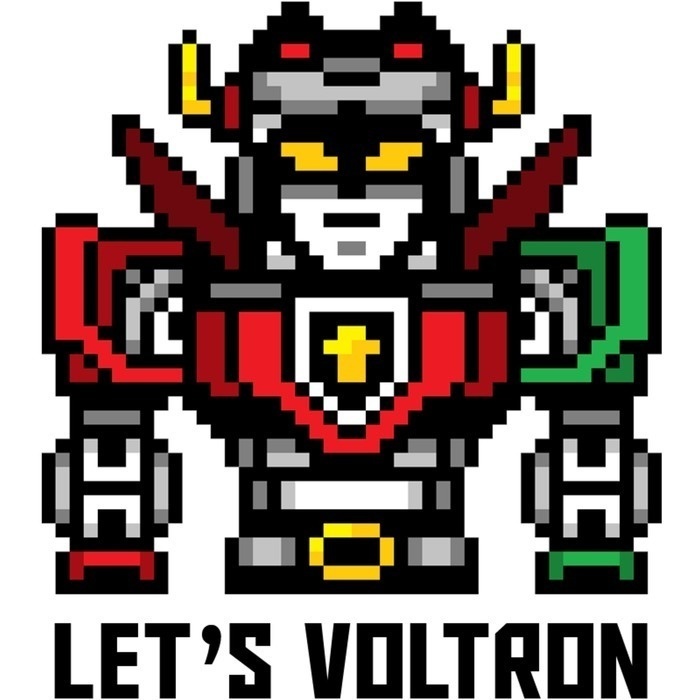 And we'll have a special visit from Brandon Schoolhouse, CEO of Han Cholo, to talk about the exclusive items from the Voltron line of jewelry that will debut at San Diego Comic Con (SDCC) in July for both Classic Voltron and Voltron Legendary Defender. AND, to top it all off, Marc and Greg will give their FULL review of Season 6, in its entirety! Join us for our exclusive POST-SEASON Podcast with Joaquim and Lauren next Friday, June 15th! We'll be launching at 9 AM PDT, just 9 hours after the launch of Season 6 on Netflix.